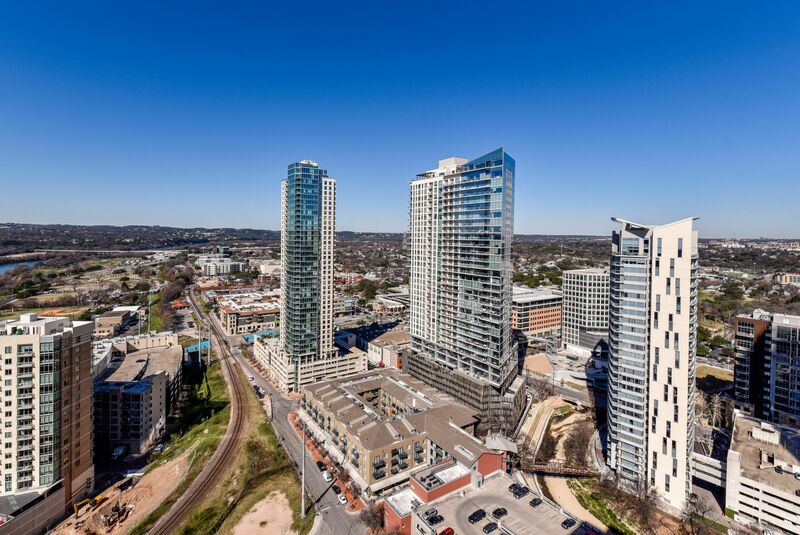 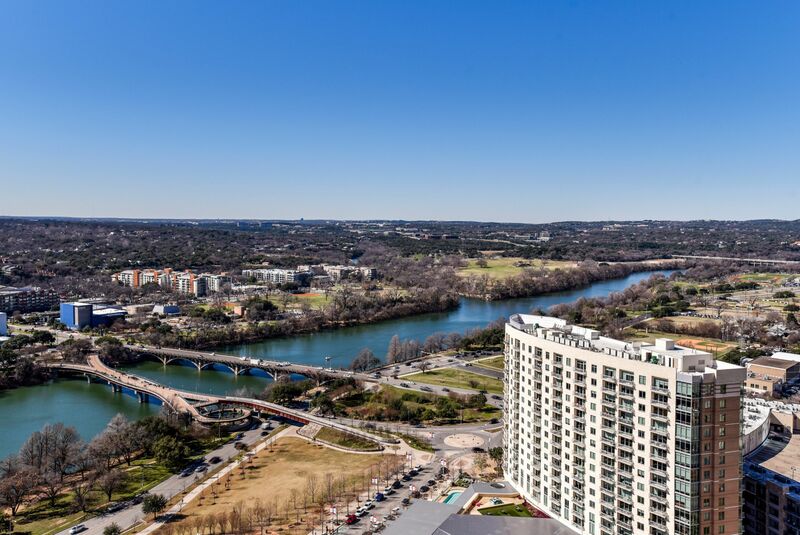 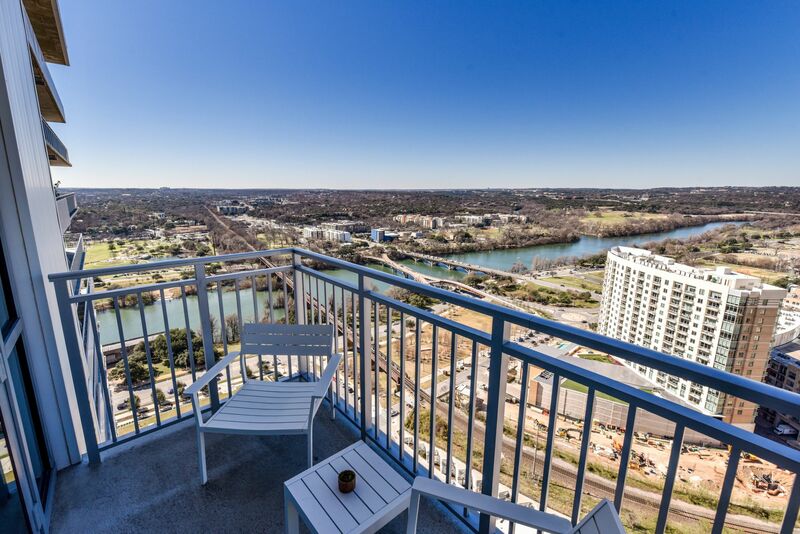 This clean and pristine studio condo has unobstructed views of Town Lake & Downtown Austin. 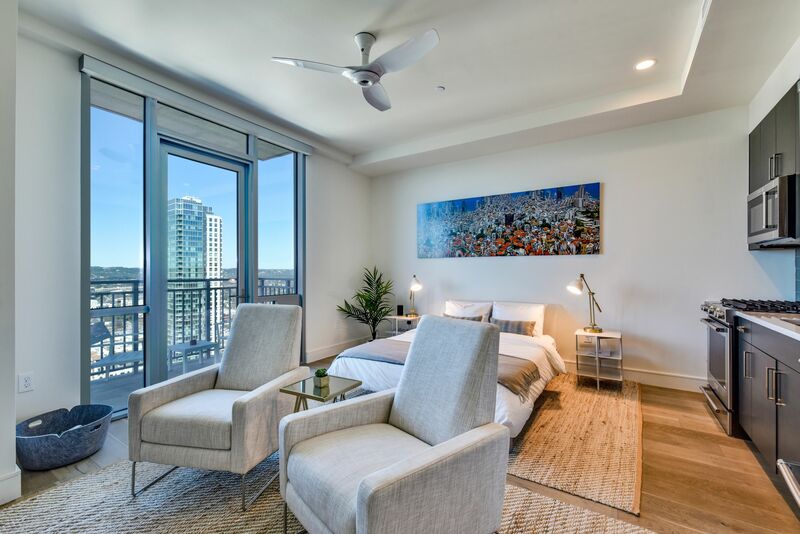 High-end finishes include wide plank white oak floors, quartz countertops, floor to ceiling windows, remote controlled roller shade, soft close cabinetry, gas stove top, deep kitchen sink, California closets, high ceilings, and oversize bath tub. 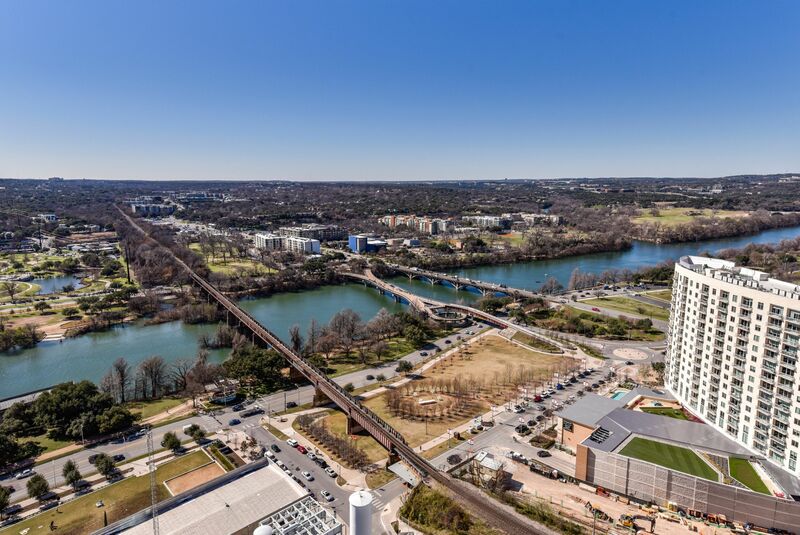 You can't beat the walkability to Trader Joe's, coffee shop, shopping, amazing restaurants & bars, the Austin library, and Town Lake only a block away. 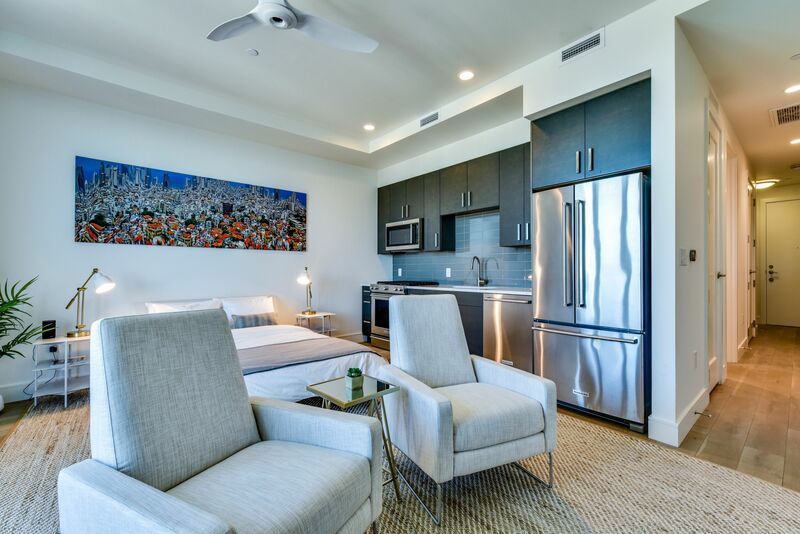 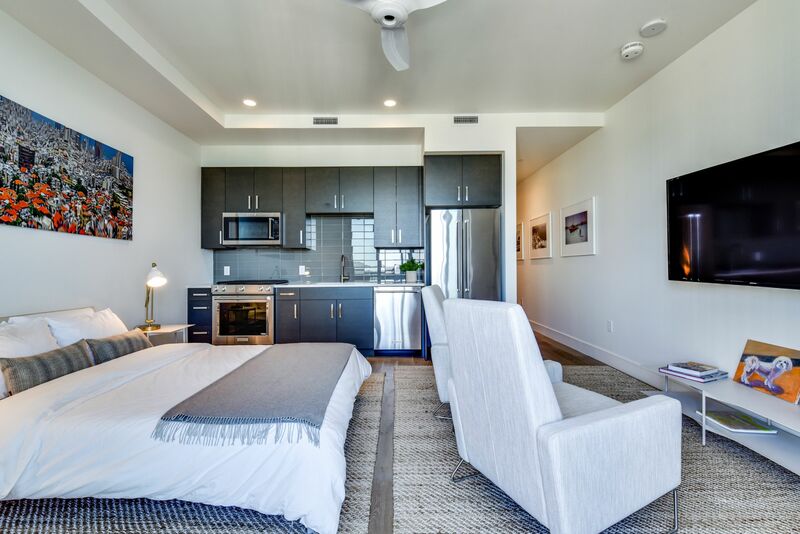 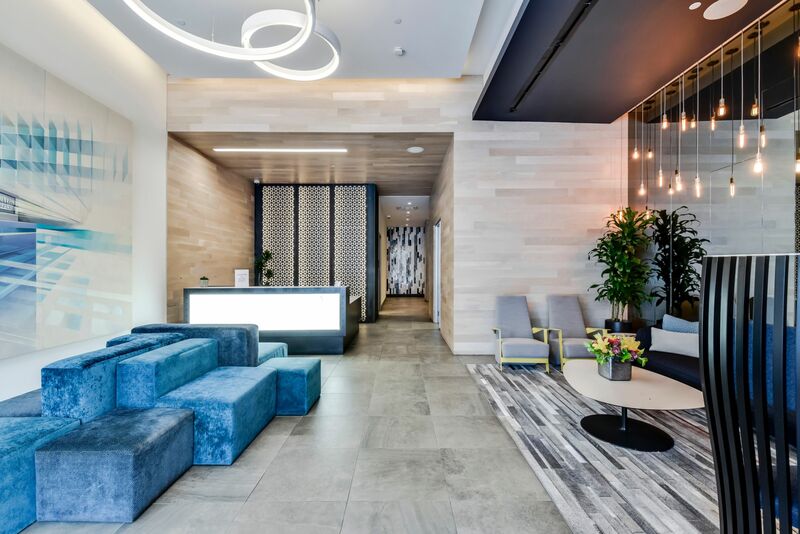 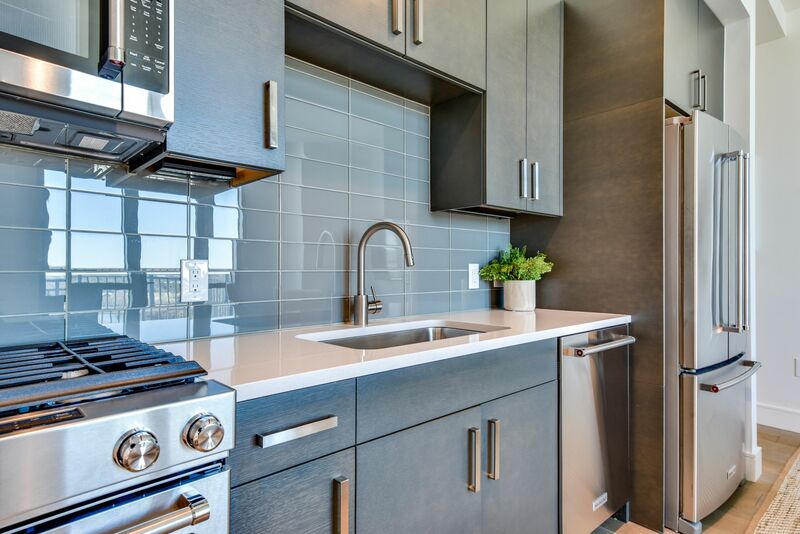 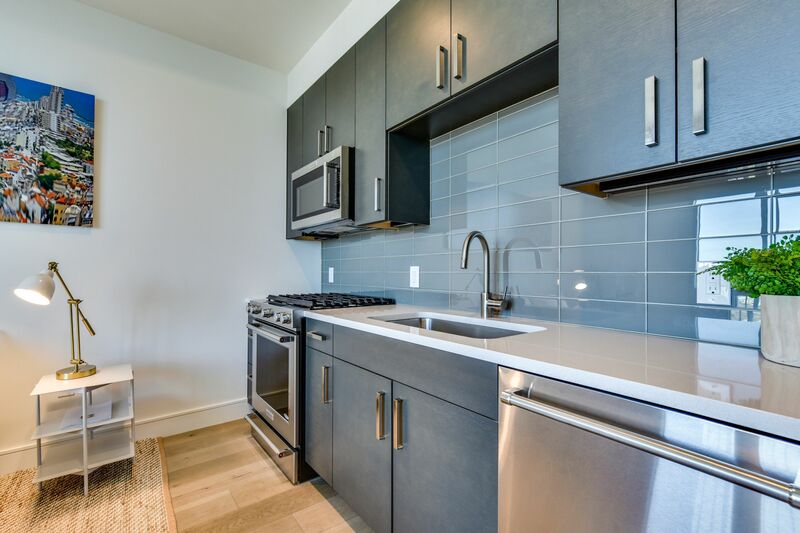 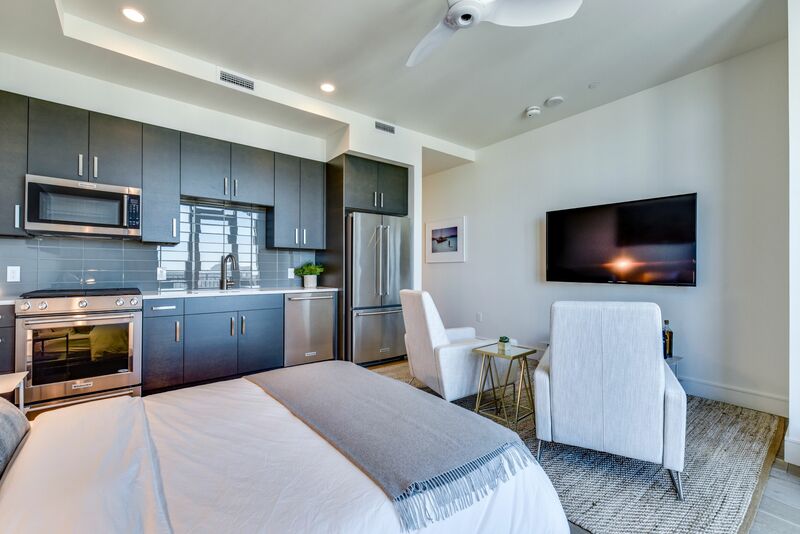 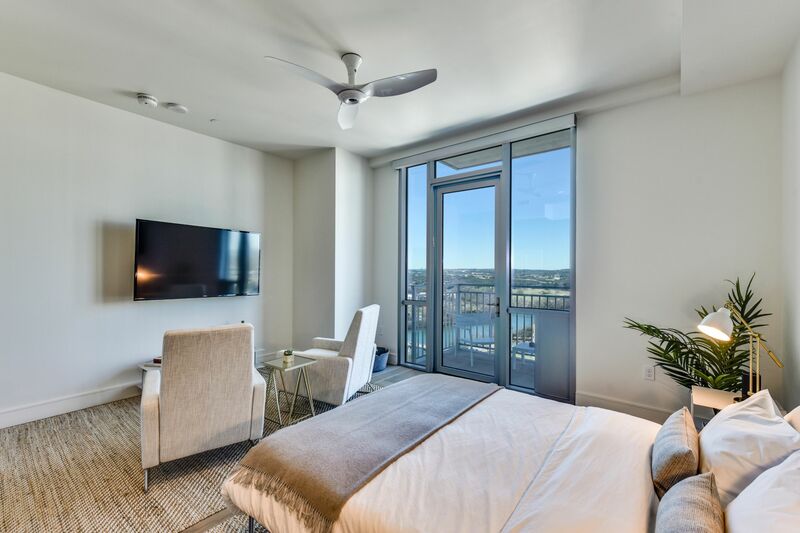 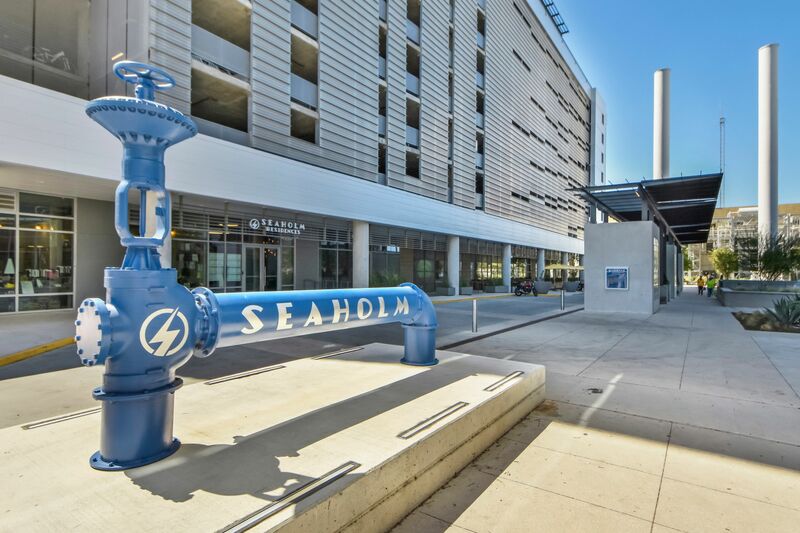 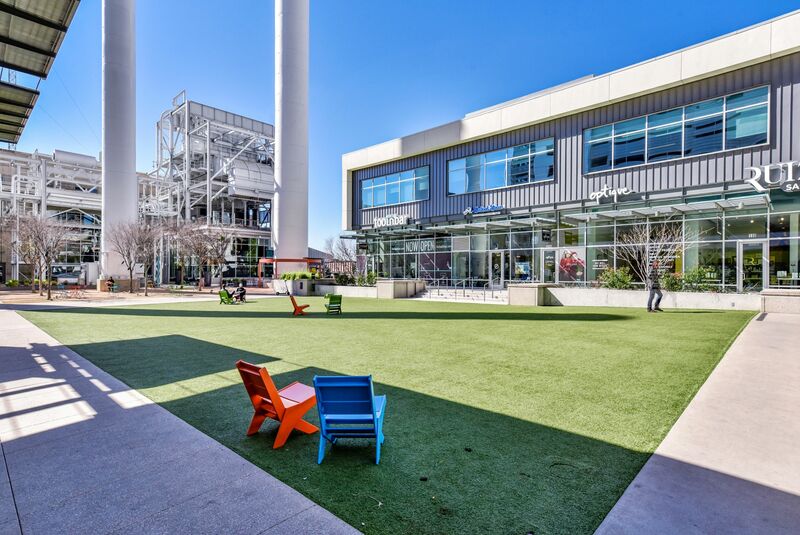 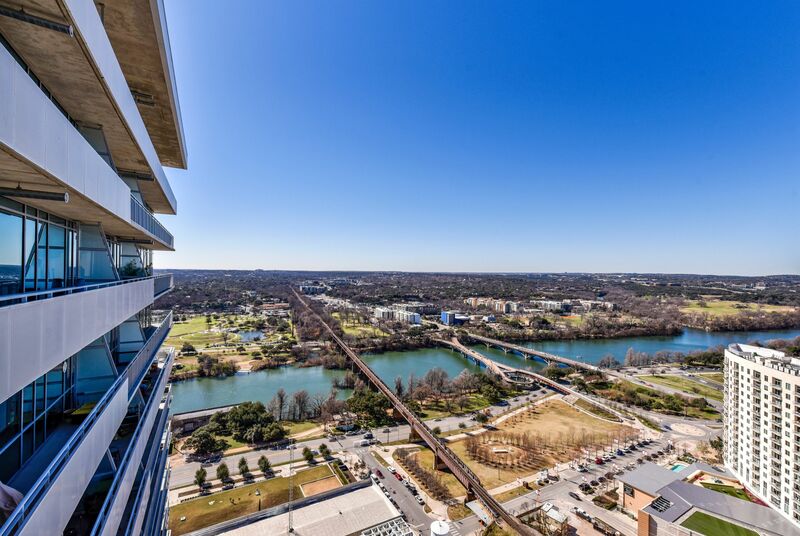 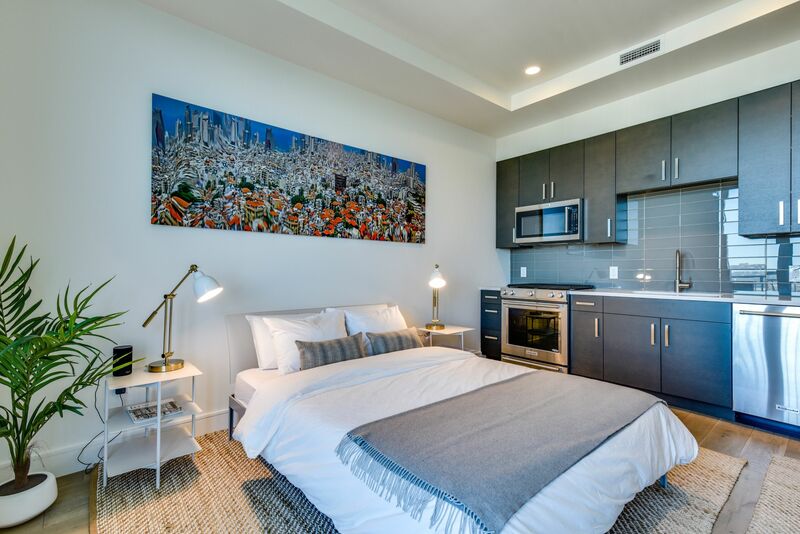 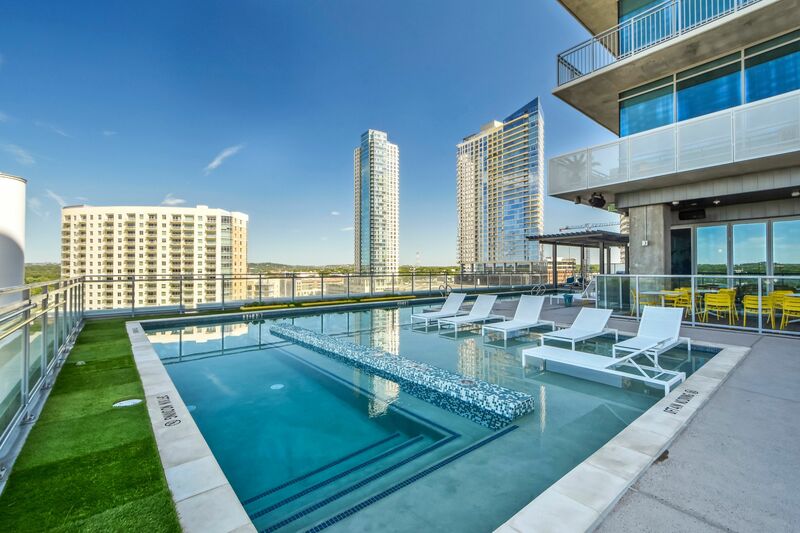 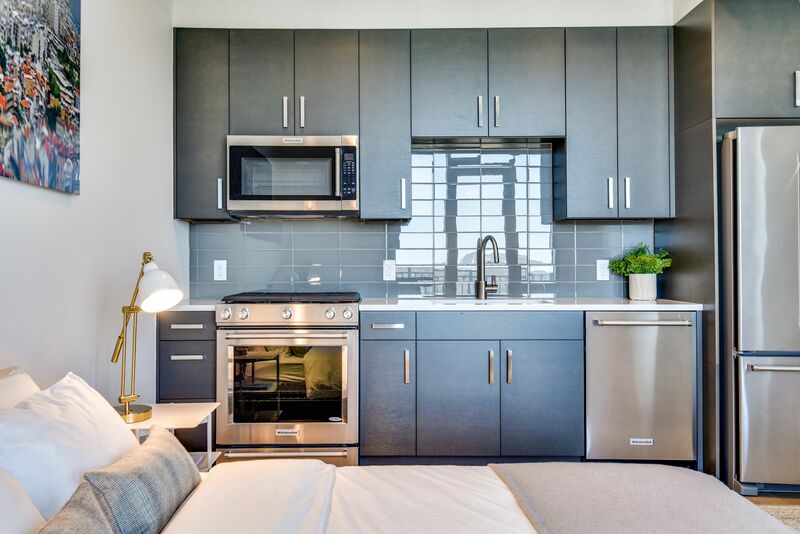 Enjoy the luxury amenities of The Seaholm including open air dog park, dog washing station, fitness center, business center, club room, heated pool with stunning views of Lady Bird Lake, and open air grilling.